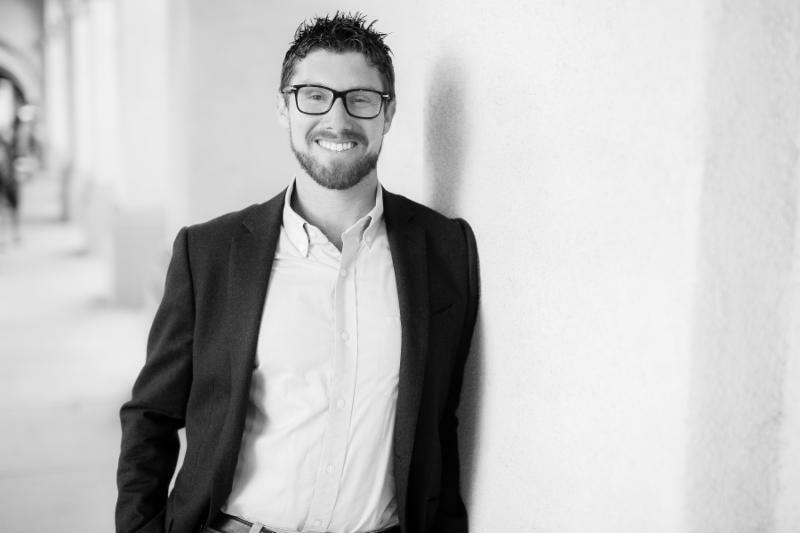 Our tight-knit community has been hit hard by the loss of two local entrepreneurs in a recent helicopter accident in Kenya - Asher Burke and Brandon Stapper. Sending thoughts to their loved ones. Meanwhile, we’ve recently experienced some great exits in the San Diego community, including one of the first startups I helped co-found, Portfolium . While I haven’t been involved with the company for the last couple of years, it’s a great win for us shareholders, including an incredible group of local angels. Certona , part of the WebSideStory mafia, was also recently acquired by Kibo. Qualcomm spun off the Qualcomm Life products, and while not a tech company, Cutwater Spirits was acquired, which is a second exit for the team, after Ballast Point was acquired three years ago. 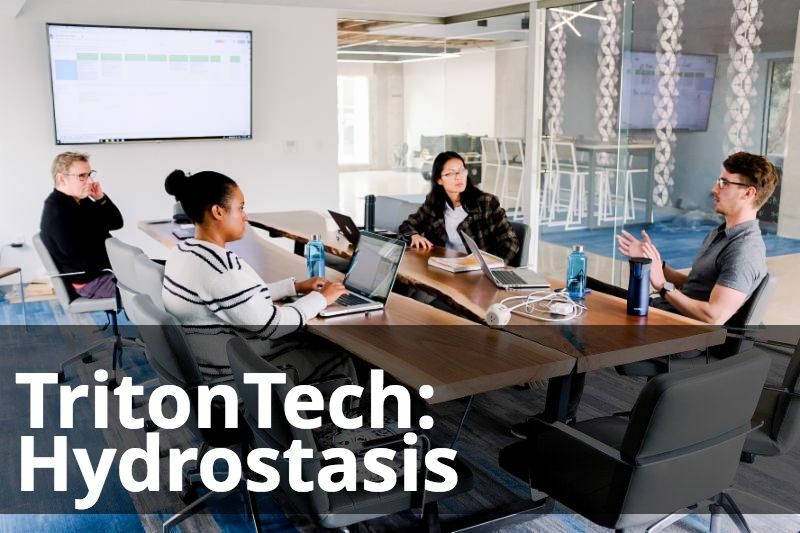 You can be sure that all of these specific exits will benefit the local community through the creation of new ventures, as well as investments flowing into other early stage companies. In other news, Kyriba is moving its headquarters back to San Diego. 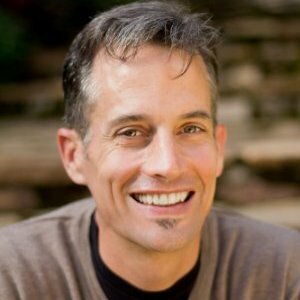 Also, local VC firm Section 32 has closed $200 million for its second fund, led by Bill Maris, former founder and CEO of Google Ventures. Meanwhile, applications are open for Ad Astra’s third female-focused accelerator cohort. 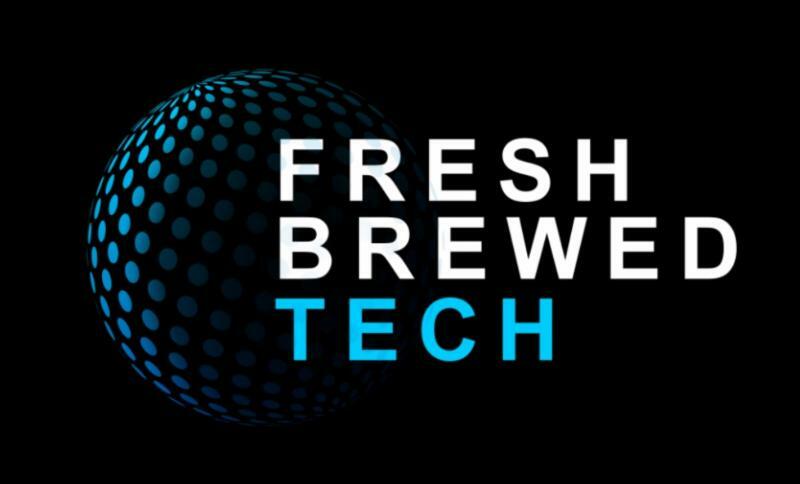 To see more news daily, be sure to follow Fresh Brewed Tech’s Twitter account and check out our new Instagram account too. 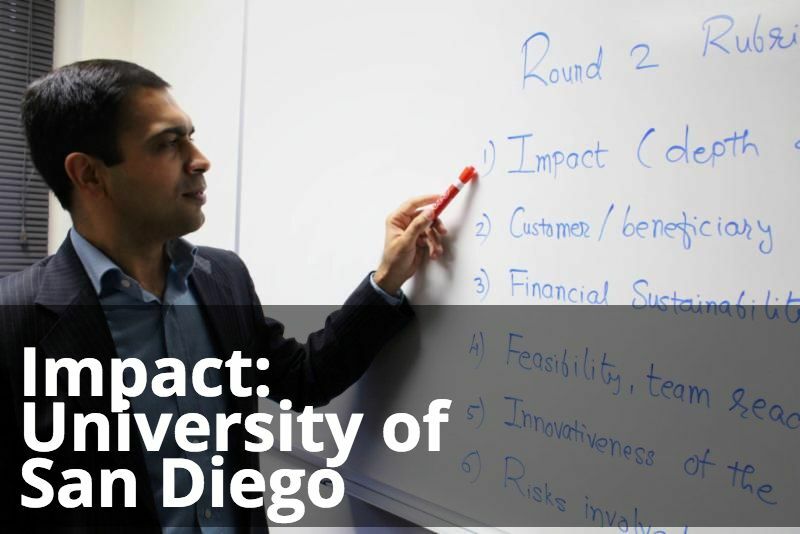 Carter , who writes our Impact series, currently lives in Carlsbad and supports San Diego ventures. H e is an entrepreneur and has his own consulting practice. Carter also holds a Ph.D. in Entrepreneurial Ethics from Robert Gordon University in Scotland. 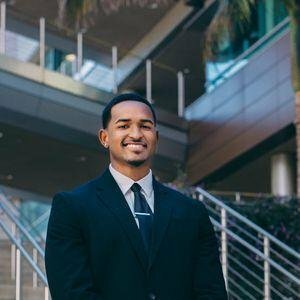 Fred , author of our original TritonTech series, is a current senior at UC San Diego's Rady School of Management, majoring in business psychology. His favorite taco joint is Tacos el Gordo in Chula Vista. 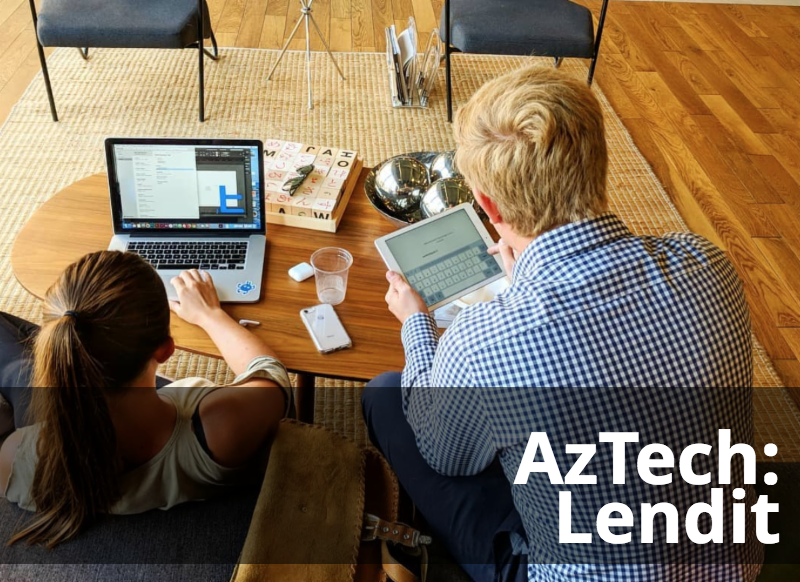 Join Neal Bloo m as he chats with Alessandra Lezama , CEO of AbacusNext, a La Jolla-based TaaS company that provides professionals at large with an ecosystem, where they are able to integrate and have access to all their applications in a private cloud. 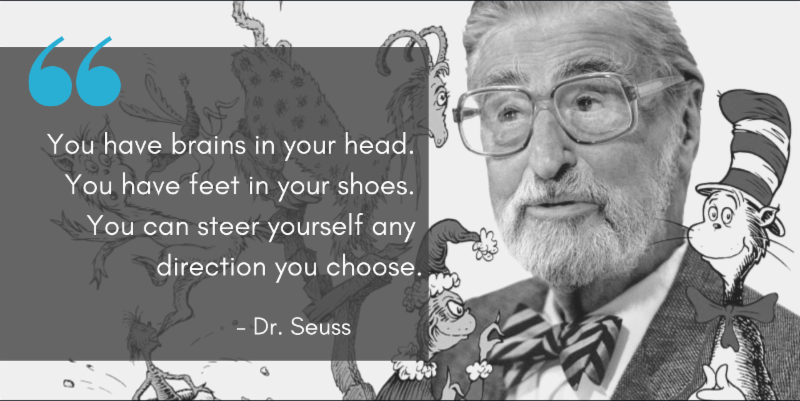 Happy belated birthday to the late and great Dr. Seuss, who was born on March 2, 1904.